Showing results for tags 'trailer'. Blog #51 - Who wants to make HD versions of the trailers? On the X-Box, the following trailers apparently played before the KOTOR games officially started. I've only ever played the game on PC so I've missed out on this factoid until recently. 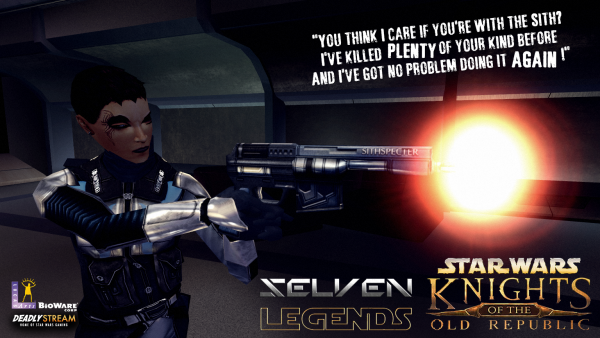 Here's the one for Knights of the Old Republic. 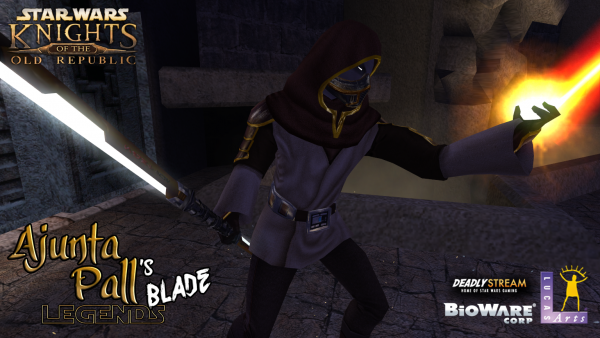 And here's the one of Knights of the Old Republic II: The Sith Lords. I was wondering if anyone has the KOTOR movie making chops to remake the video using highest resolution - while keeping the original audio of the clips? With all of the talent that's out there, I imagine a few of you are up to this sort of challenge - especially if they can put in their own favorite versions of the main character to replace the nameless Exiles and Revans in the videos. One more note: In addition, folks might want to change the following portion in the KOTOR2 trailer to something like "RELEASED WINTER 2004" Is anyone game? 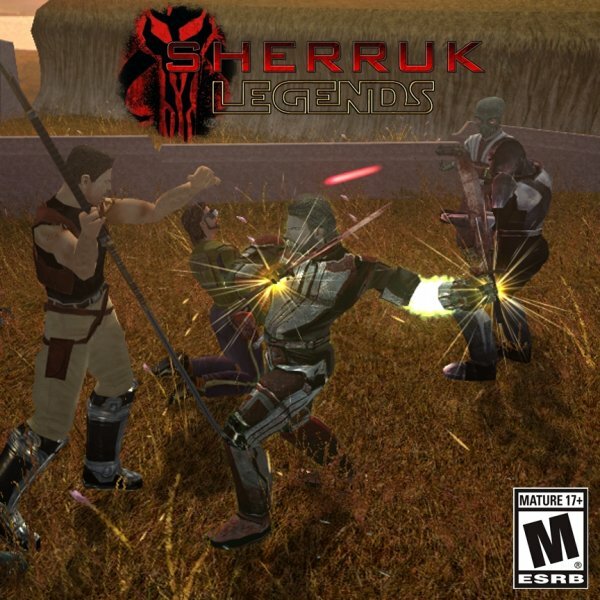 Late prototype of Sherruk "Legends". "Held by the Dark Jedi even before he fell to the dark side, this may be one of the few truly personal items owned by Ajunta Pall, and remains as thoroughly corrupted as he." With the screenshot are featured: @IRobert's "[K1] Vibroweapons replacement pack retexture" @VarsityPuppet's "Spectral Ajunta Pall Canonical Appearance"
Author: Kainzorus Prime Mod Name: Trailer Force Crush sound ************************* Under NO circumstances is this, or any of my other, mod(s) to be posted on ANY site other than by myself. ************************* 1. 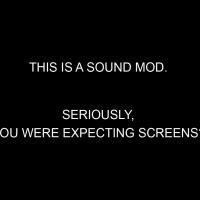 Info This mod replaces the bland common force casting sound that was used for Force Crush, with the sequence from the KotOR 2 trailer. The sound begins with usual cast sound, then shifts to choking an opponent, and ends with a forceful bone shattering. The sound is synchronized perfectly with player's casting animation, the choking playing when enemy is lifted of the ground, and crush itself when PC clenches their fist. 2. 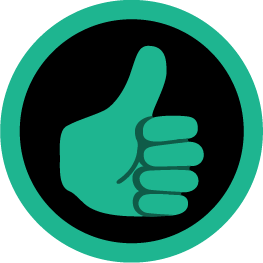 Installation: ========= Run the TSL Patcher and sit back, the installer will handle everything, including compatibility with other mods. 3. Usage ========= Get Force Crush power by any means you see fit, and listen to the lovely sound of your opponent groaning before their bones pleasantly shatter before your ears. 4. Credits: =========== Special thanks to: Holowan Laboratories - For all the great resources. 5. 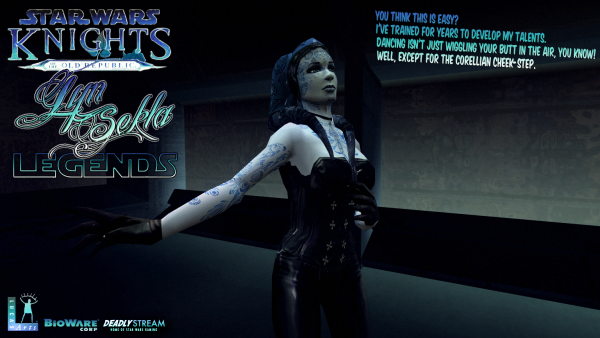 DISCLAIMER: =============== This Mod is not supported by LucasArts, Bioware or Obsidian. Please do not contact them for support of this mod. 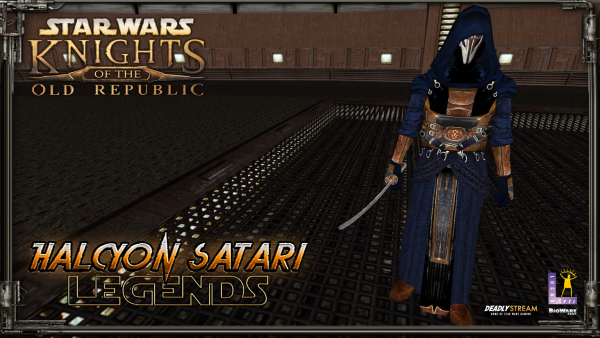 Copyright: Star Wars: Knights of the Old Republic, characters, items, etc. are trademarks and copyrights owned by their respective trademark and copyright holders. 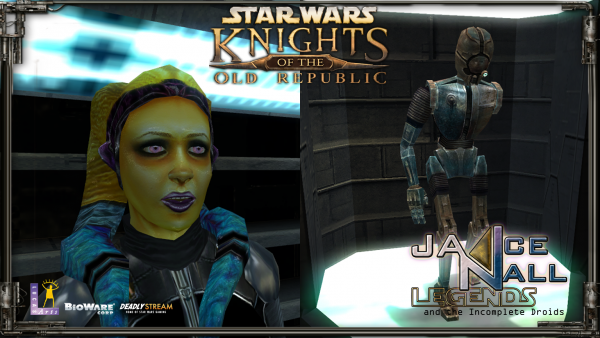 Star Wars: Knights of the Old Republic: The Sith Lords, characters, items, etc. are trademarks and copyrights owned by their respective trademark and copyright holders. Bioware and the Odyssey Engine are trademarks of Bioware Corp. Obsidian are trademarks of Obsidian Entertainment. 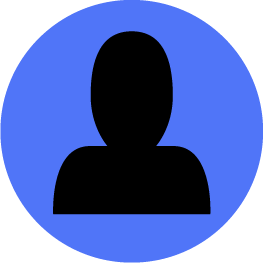 All trademarks and copyrights contained in this document are owned by their respective trademark and copyright holders. Hey guys! We're coming up close on the K1R 1.0 release and decided that we'd probably get a trailer together to showcase what all happens with the mod, and for you to show your friends when you try to convince them to use the mod... I have to thank Rece for getting the footage when I wasn't able to get the Widescreen working and Darth Tyren for compiling everything into the trailer. 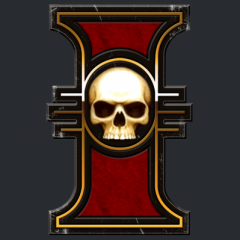 I also need to thank InSidious for helping with music for the trailer, though sadly none of the pieces ended up fitting the scenes... , and Sith Specter for making the images with the KotOR font from the game's logo.